Siddhanth Kapoor has joined the league of playing B’town Bhai in Haeena Parkar. The film, which takes you to a journey of Haseena Parkar, sister of Dawood Ibrahim, played by Siddhanth real sister Shraddha Kapoor, will also show the journey of the don. 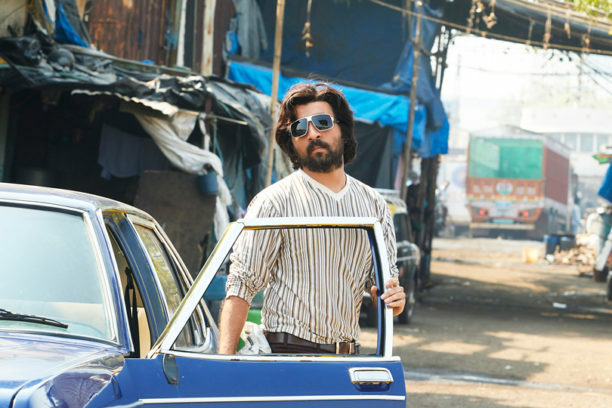 The second song, which is a peppy number, features Siddhanth Kapoor as a young Dawood Ibrahim. Liberally laced with slang words prominently used by youngsters from South-central Mumbai, ‘Bantai’ (which means ‘buddy’) shows how Dawood and his associates progress from street hoodlums to gangsters over a span of time. Composed by Sachin-Jigar, written by Slim Shetty the song is sung by Divine. A special montage song of the film it has a special call out for Siddhanth’s gang in the film.